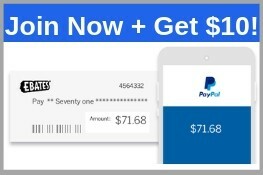 If you want to start a blog than you’re in for a treat. 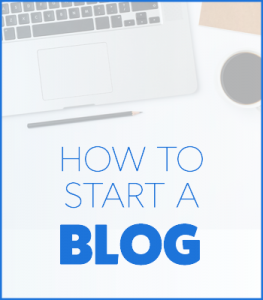 Here I share with you how to start a blog step by step even if you’re a beginner. 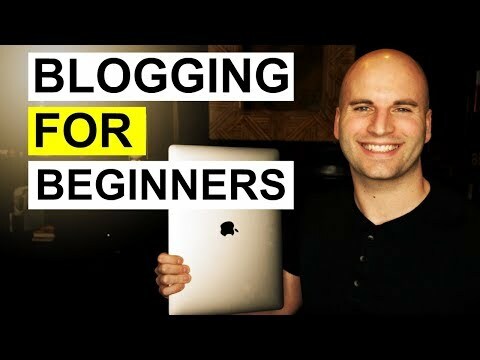 If you want to start a successful blog there are some things you will need to learn. In this video I share 10 steps to start and grow your blog to create success. If you follow the steps laid out for you the chances of creating success are much greater.